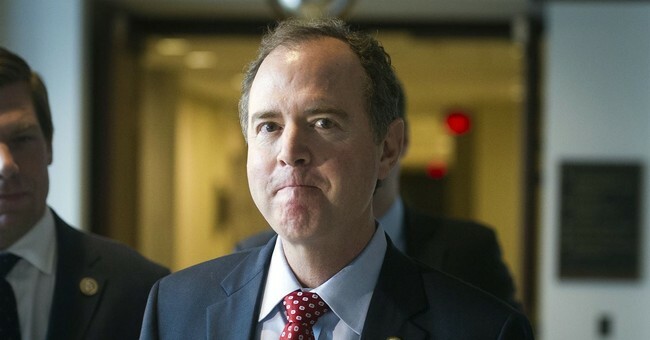 President Trump took to twitter Thursday morning to again go after House Intelligence Committee Chairman Adam Schiff as he prepares to launch a number of investigations into President Trump's personal life. Yesterday Schiff announced the launch of yet another Russia probe, citing incomplete work by previous investigations. This is of course in addition to Robert Mueller's Special Counsel investigation into the 2016 presidential election. “During the prior Congress, the Committee began to pursue credible reports of money laundering and financial compromise related to the business interests of President Trump, his family, and his associates. The President’s actions and posture towards Russia during the campaign, transition, and administration have only heightened fears of foreign financial or other leverage over President Trump and underscore the need to determine whether he or those in his Administration have acted in service of foreign interests since taking office," Schiff released in a statement. “Unfortunately, these and numerous other avenues of inquiry were not completed during the last Congress." "He’s just a political hack who’s trying to build a name for himself. It’s called presidential harassment," Trump said in response from the White House Wednesday. During his State of the Union Address on Tuesday, President Trump decrying endless investigations and called for them to come to a close.